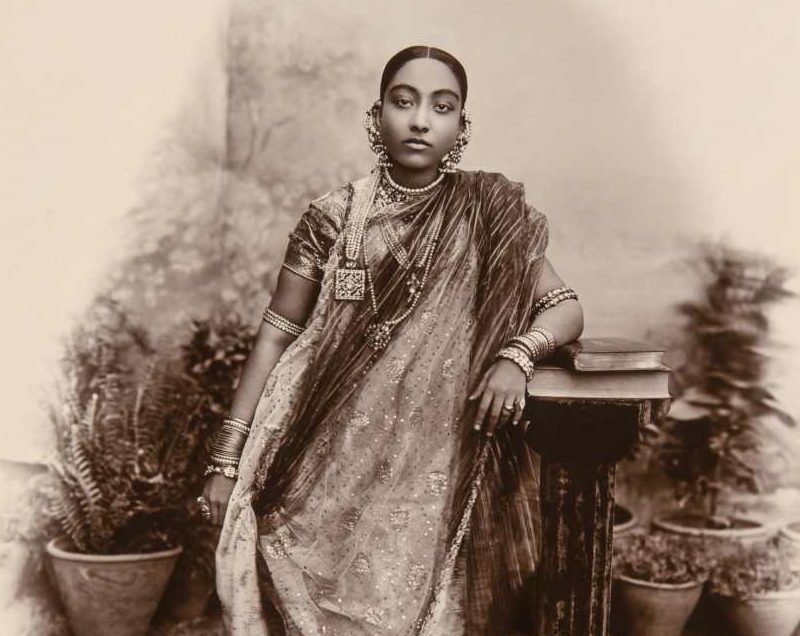 The Nizams’ Jewellery is one of the largest and rich collections of jewels that was purchased in 1995 by the Government of India at a cost of Rs. 218 crore. The collection had remained in the custody of H.E.H. Nizam Jewellery Trust and H.E.H. Nizam Supplemental Jewellery Trust formed by the last Nizam Mir Osman Ali Khan in 1951-1952 to safeguard the ancestral wealth of the family. The trustees kept this treasure of great historical value in the vaults of Hong Kong Bank. When the Government of India acquired this collection in 1995, after a prolonged legal battle, it was shifted to the vaults of Reserve Bank of India (RBI) in Mumbai, where it remained till June 2001. It was brought and kept in the vaults of the RBI, New Delhi, for safety and has now been shifted to the National Museum for a befitting display, the preparations of which are complete from all points of view including round-the-clock security.